For a relatively small congregation, we are very busy helping others with a variety of endeavors. We can't possibly list them all! Below are some examples of the ongoing efforts by members of our church. 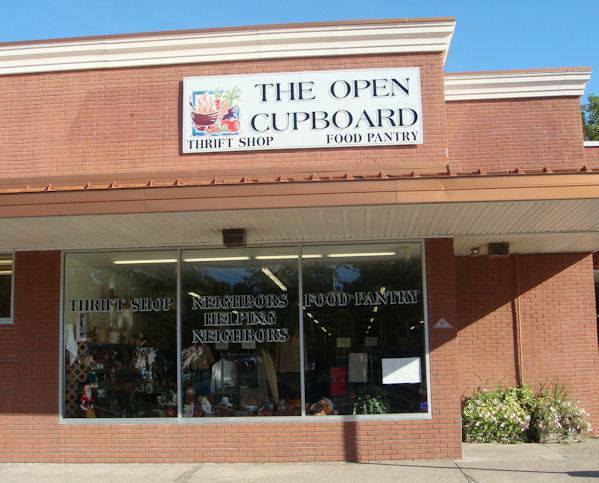 FPC fully supports the Open Cupboard Food Pantry in Clinton, NJ. Members donate nonperishable food and household products each week. Some members also volunteer time at the pantry location. 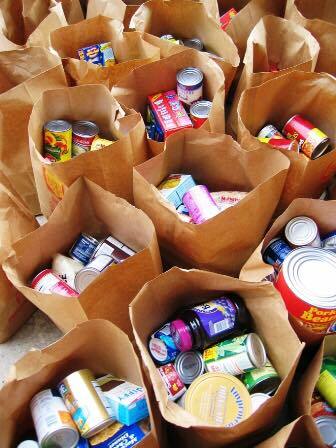 Since we restarted this effort again in 2010, contributions to this weekly mission are near 4000 lbs. In addition to these ongoing projects, FPC several times a year answers the call to help in emergency situations. Special collections have been made for the Haitian earthquake, floods in Indonesia, and the earthquake in Jamaica. Contributions made by members are matched by Session from our mission budget to maximize the relief. Often these contributions are then sent through the Presbyterian Disaster Assistance (PDA). PDA has worldwide associations with organizations already on the ground in these locations to get help fast when and where needed. FPC enjoys a special partnership with the Presbyterian Church of East Africa(PCEA) thru our Newton Presbytery. The Newton Presbytery of which FPC is a member, sponsors yearly visits of clergy from Nairobi. FPC hosted the Rev. Simon Kamande and Rev. Jane Kariuki of PCEA last summer at a reception and was treated to hear Pastor Simon speak at our pulpit. FPC helps this effort with financial contributions and the members of FPC who accommodated the pastor in their home for a week. All are welcome to participate in these many faithful efforts. If you are aware of a special need or cause, we invite you to bring it our attention!